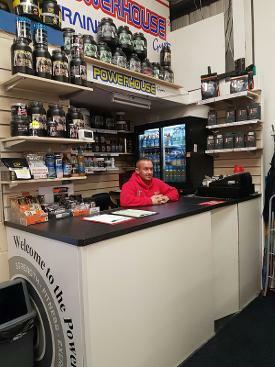 The Powerhouse Gym is situated on the Aberaman Industrial Estate on the outskirts of Aberaman near Aberdare. The gym is very popular with local people of all ages. Non members are always welcome. We also provide tailored fitness programmes should anyone wish to carry out a healthy and strict regime to keep fit and stay healthy. The gym is fully equipped to accommodate all aspects of strength training with a section for cardiovascular training. 1 x Rowing Machine, 1 x Summit Trainer. Below is for £29 Monthly Fees only. Forms are available from the Gym.